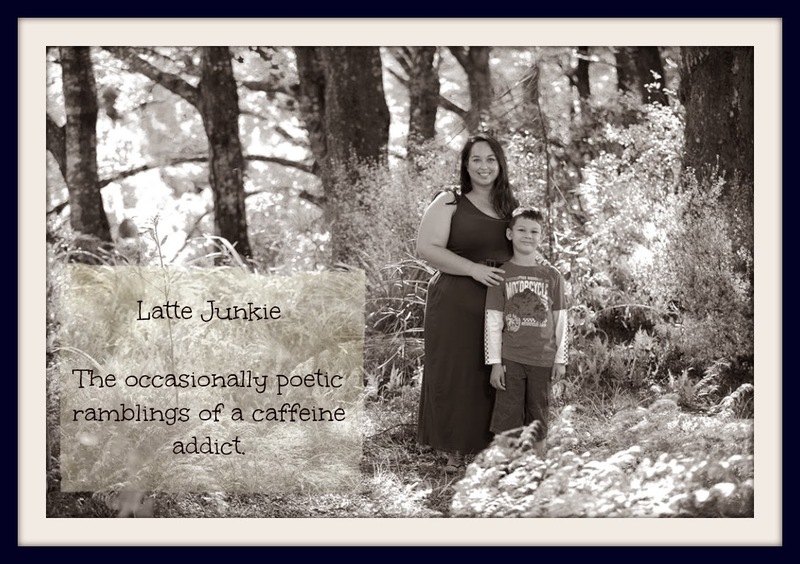 Latte Junkie: Introducing our guest bedroom. I'm in love with it, as is Captain Awesome. Monkey grabbed a book and started reading. I think a reading lamp in the corner will be needed. Wow, looking good. Wish our house looked as organised. We're ready for you for sure!